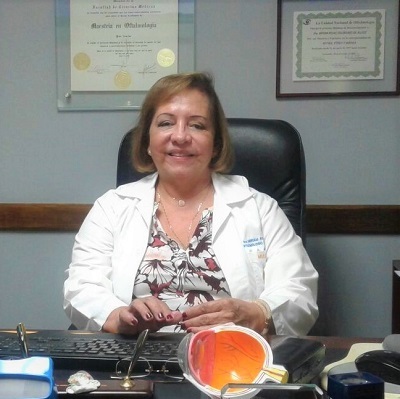 Dr. Miriam Rojas is the eye surgery expert in Guatemala that some of the best ophthalmologists remember as being their own instructor over the last 30 years. 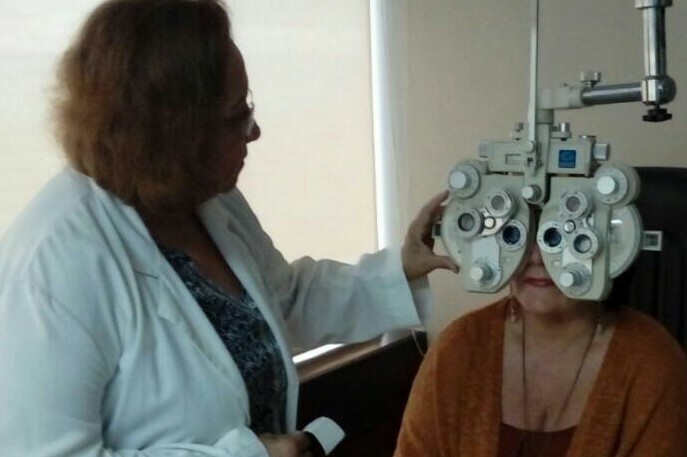 Since 1978, she has performed thousands of eye procedures: In private practice, as the hospital’s Chief of Ophthalmology, and as a devoted instructor of medical students at the National Hospital in Guatemala City. 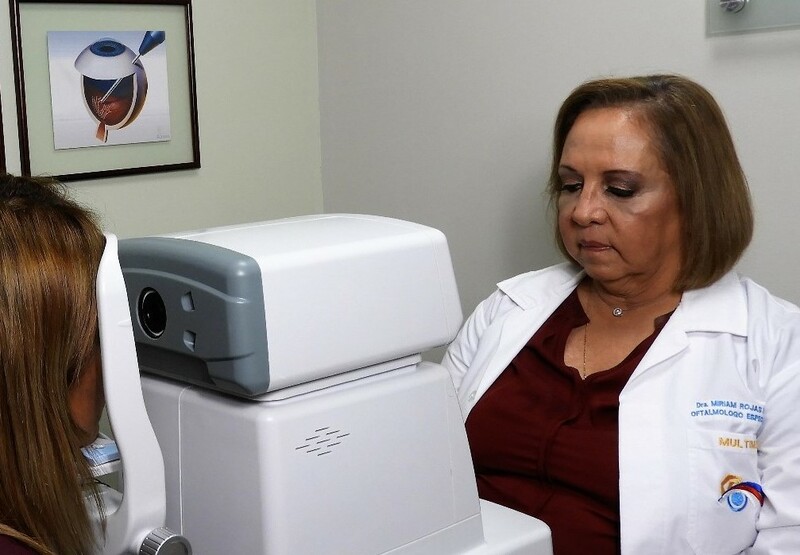 Dr. Miriam Rojas stays on the cutting edge of diagnosis and treatment by using the latest instrumentation from ALCON Ophthalmic Pharmaceutical products, providing cutting-edge innovation and breakthrough technology, transforming the way we treat eye diseases and conditions. 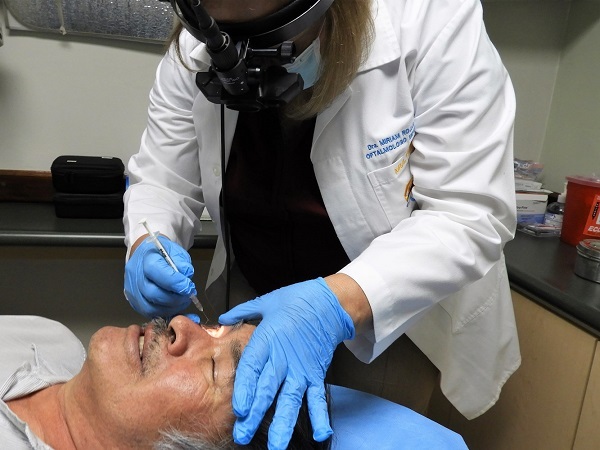 For example, pan-retinal photocoagulation, or PRP, uses high-intensity laser to create hundreds of tiny retinal burns outside of the vascular arcades. 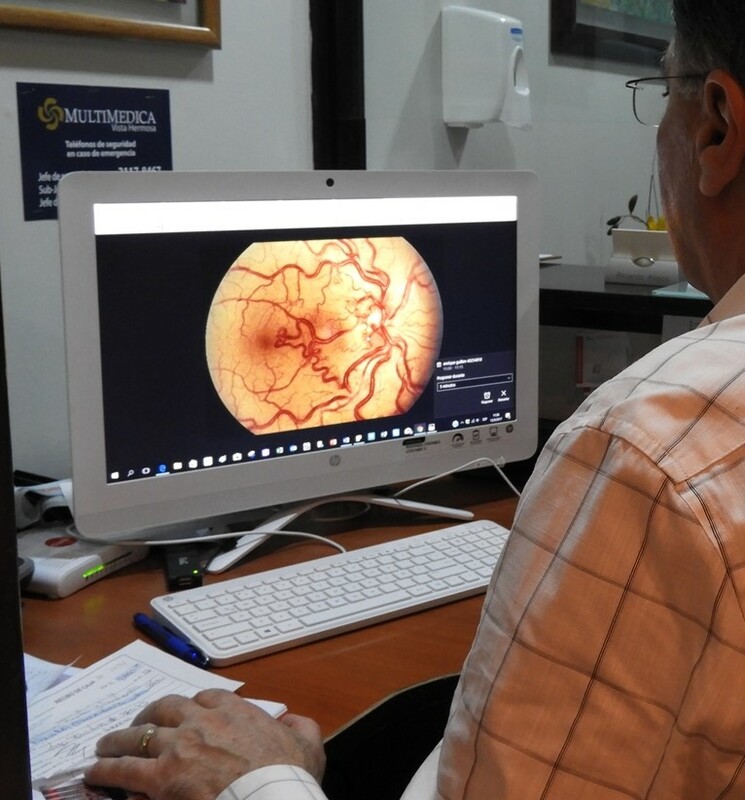 This treatment has been shown to produce regression of abnormal blood vessels in patients with proliferative retinopathy from diabetes or retinal vein occlusion. 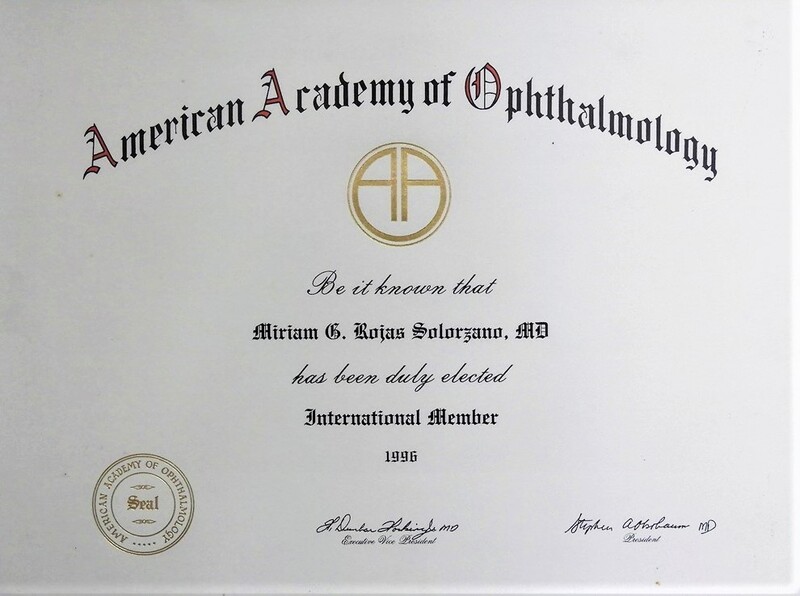 As a highly-respected international medical representative of Guatemala, Dr. Rojas is regularly invited to be a guest lecturer at ophthalmological symposia and medical conventions throughout Latin America, and the United States, from California to Florida and Puerto Rico. 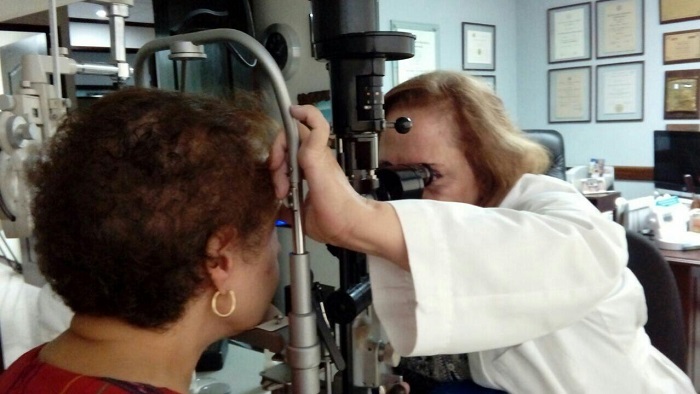 Retina, glaucoma and cataract surgeries are most common and successful for her patients, but the doctor specializes in treating all diseases, and the causes of vision impairment throughout the four main parts of the eye. 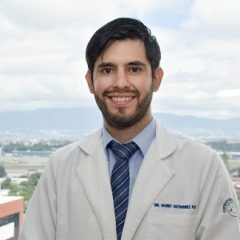 For especially delicate surgery, Dr. Rojas is generally called in by the major hospitals to perform laser procedures for the underdeveloped eyes of a premature newborn. Retinopathy of prematurity (ROP) is a potentially blinding eye disorder that primarily affects premature infants weighing less than 3 pounds or those who are born before 31 weeks of gestation. This disorder, which usually develops in both eyes, is one of the most common causes of vision loss in childhood. 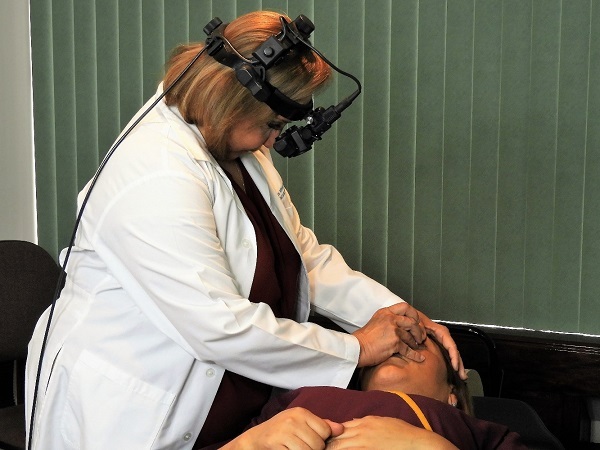 Glaucoma is a condition that affects the optic nerve when a patient suffers from increased intraocular pressure, and could ultimately result in loss of vision. 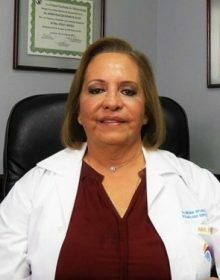 There are many types of glaucoma surgery and treatment methods that Dr. Rojas will discuss with you, to prepare for the best possible surgical outcome. When the natural lens of the eye becomes cloudy, interfering with visibility, then you will want to be checked for cataracts. 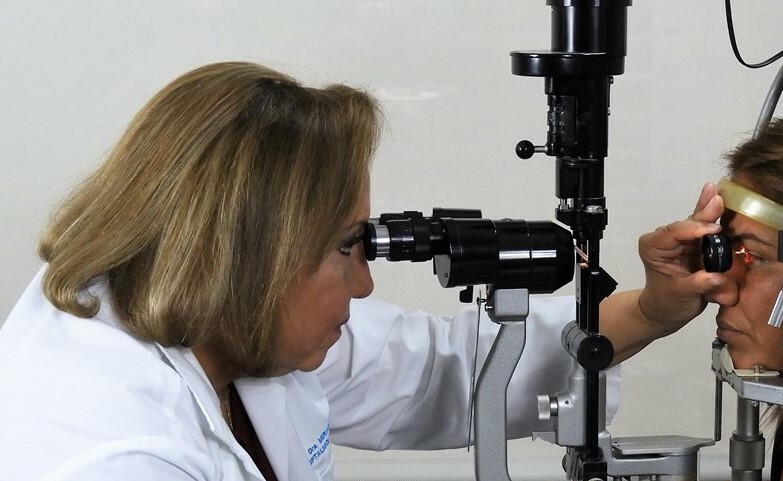 In that case, the natural lens will be removed and a manufactured intraocular lens will be inserted it its place. 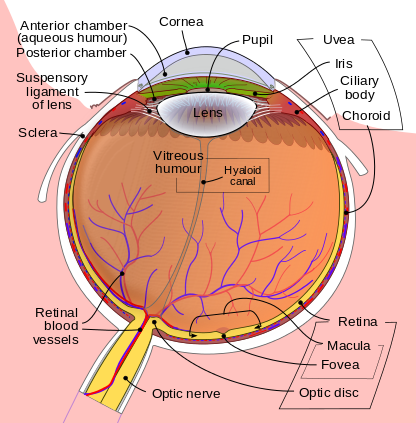 Cataract surgery is the most common eye surgery in the world. 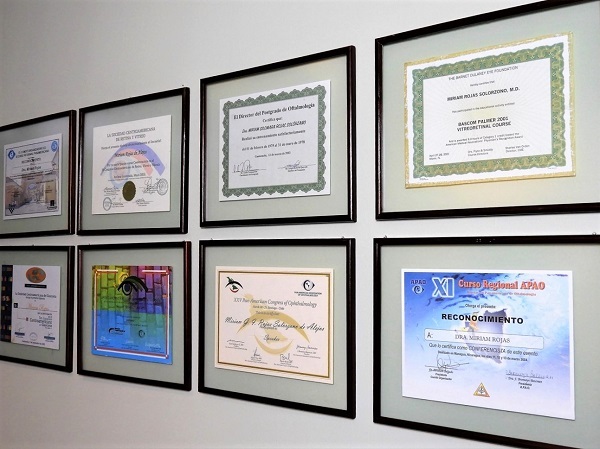 Having annual ophthalmology check-ups with Dr. Miriam Rojas will assure that your vision and eyes stay healthy and normal by detecting any changes early, when she can correct them more easily. 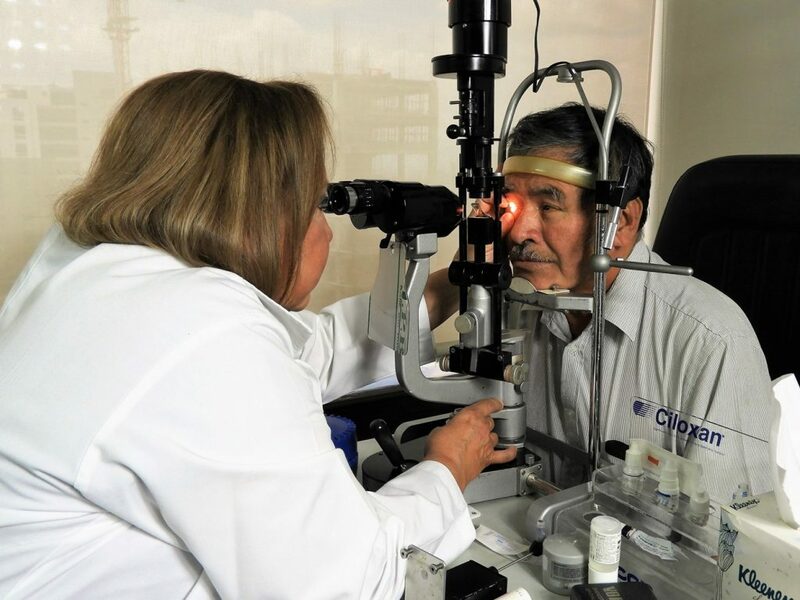 Our precious gift of sight needs to be protected and maintained so that we can continue forward with confidence, and a clear vision to the future. Come back soon to read articles by or about the Doctor. 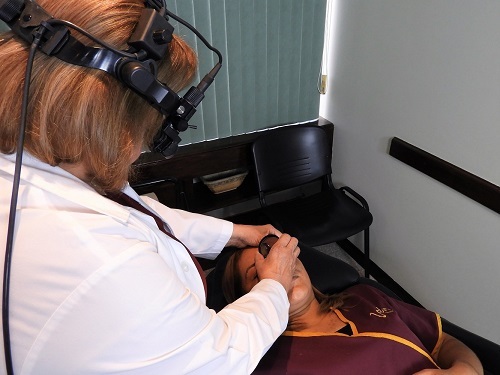 I needed a vision exam to buy new glasses, plus a complete annual check up. Dra. 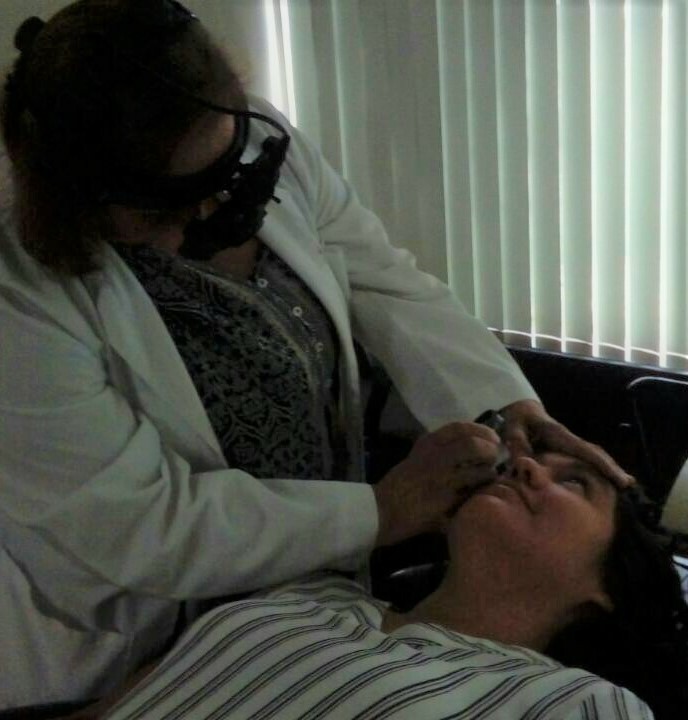 Miriam Rojas performed a series of comprehensive tests for all the parts of my eyes, so that I know that the pressure and performance are all normal and healthy. Maybe next time, I will see Dra. Rojas to perform the lens replacement surgery so that I will never need glasses again. For something as delicate and precious as my vision, I will always trust her professionalism and advice. 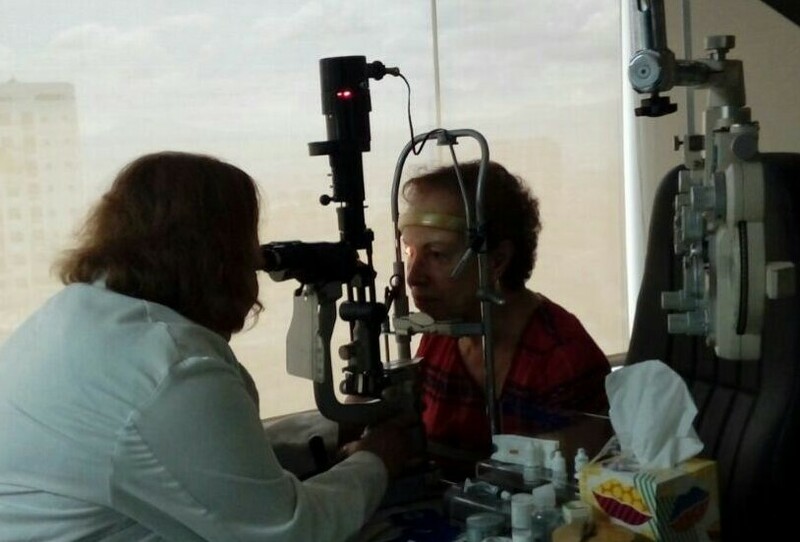 I flew to Guatemala from Florida for corrective eye surgery in November 2017 through Guatemala Medical Travel. My GMT companion made all the arrangements and brought me to Dr. Miriam Rojas for the laser procedure. 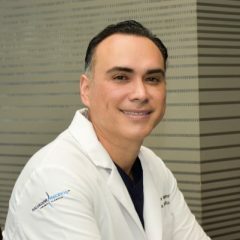 Dr. Rojas was wonderful, warm and friendly, even coming out to see me on a Sunday morning when I had a problem with the protective contact lens. The office was clean, with all the latest equipment. Everyone was super helpful. I was very impressed with the service Lori provided, her calm efficiency and organizing skills, as she shepherded me to and from appointments, explaining in great detail when needed. Even with all the personal service, the price was less than half of what I would have paid in Florida. From a person who has worn thick glasses since an early age and now has to wear low-end reading glasses, this was an amazing success. 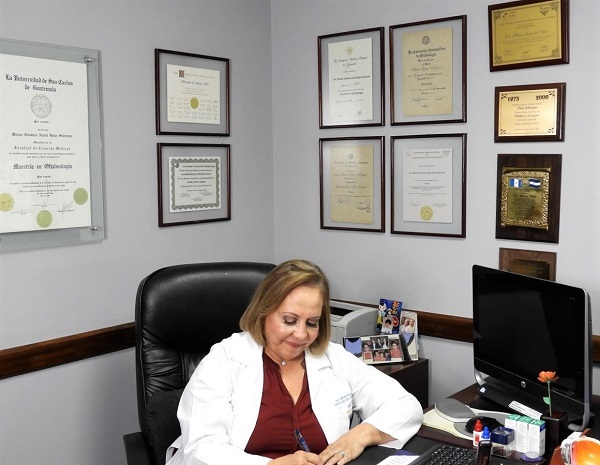 I would not hesitate to use Dr. Rojas and GMT again, and recommend them to others. 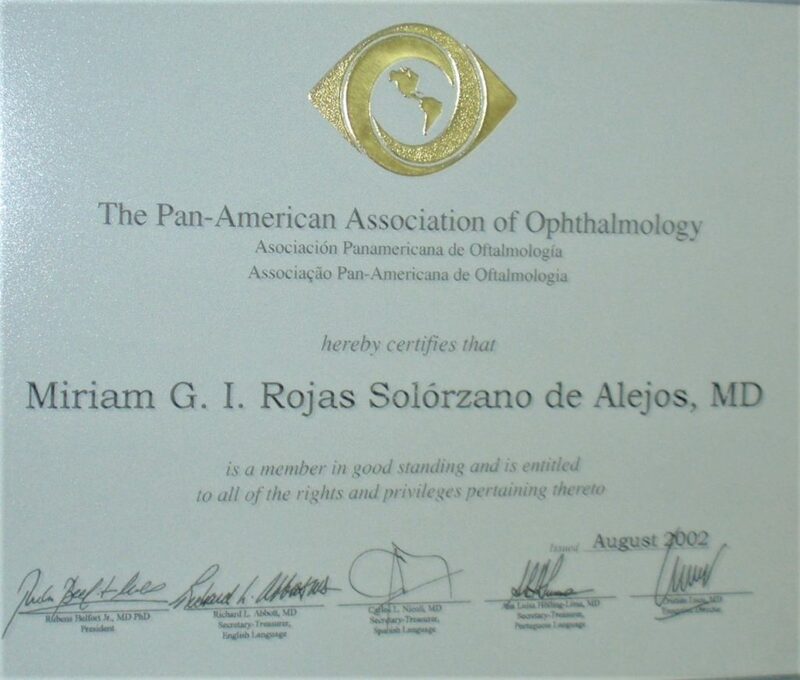 Dr. Miriam Rojas operated on my son Jose David a little over than ten years ago for premature retinopathy, grade II. 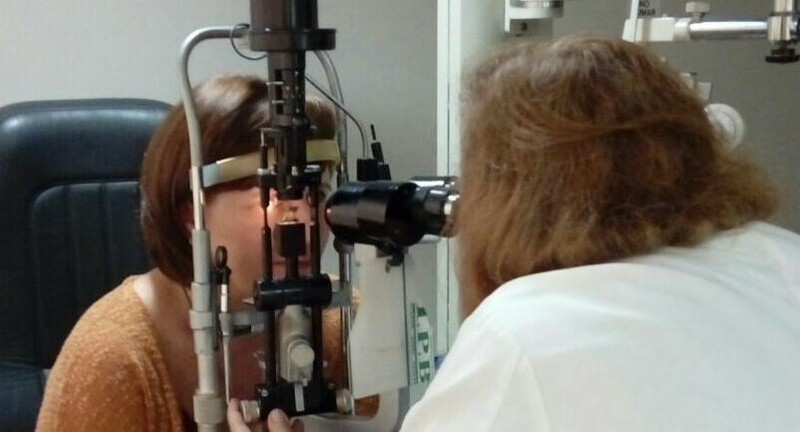 First, I want to give thanks to God, and to the doctor who saved his sight. The prognoses of all the other doctors were that he would be blind with his eyes uneven. 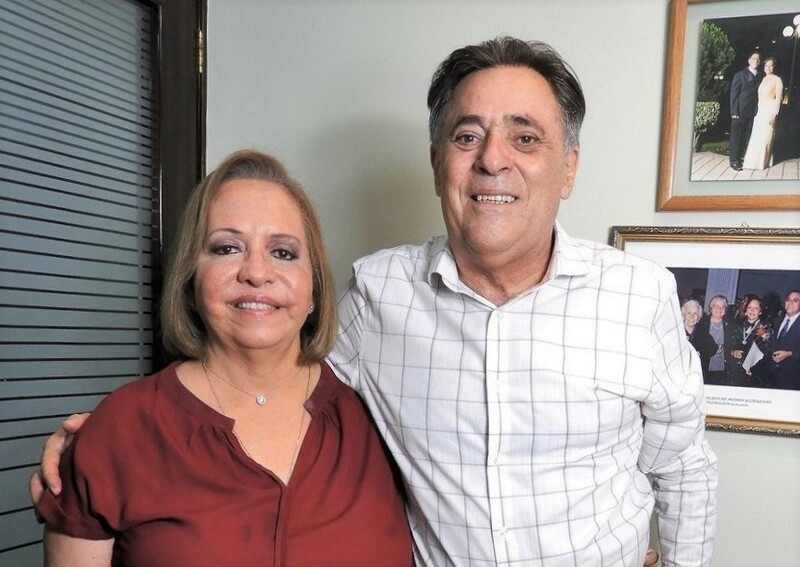 This never happened thanks to the two operations of Dr. Rojas that saved his sight. Public service and caring for the less fortunate is a way of life in the Latin American culture. 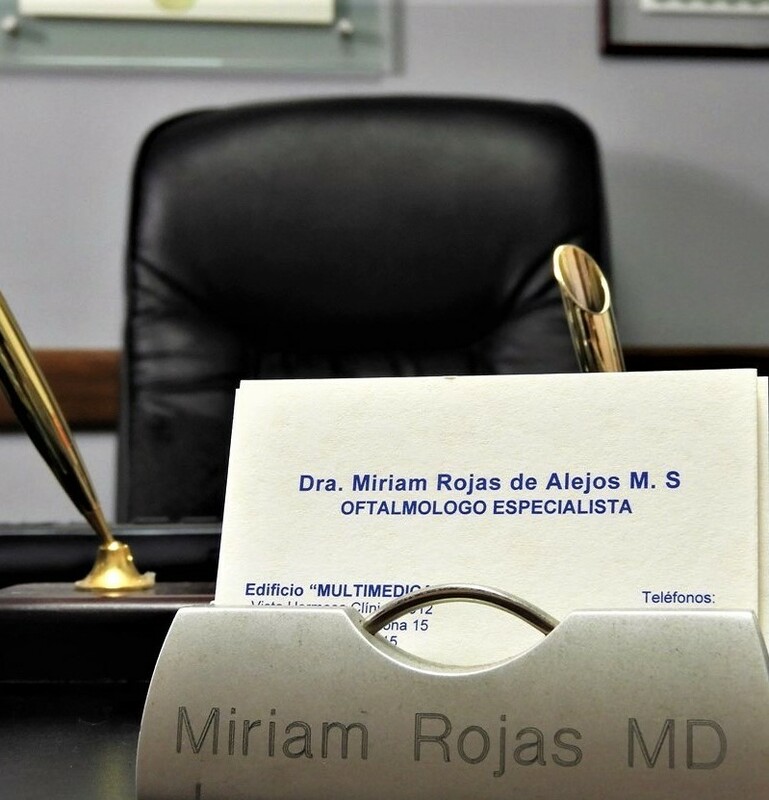 Dr. Miriam Rojas is the primary on-call ophthalmology specialist at the Social Security hospitals in Guatemala City. 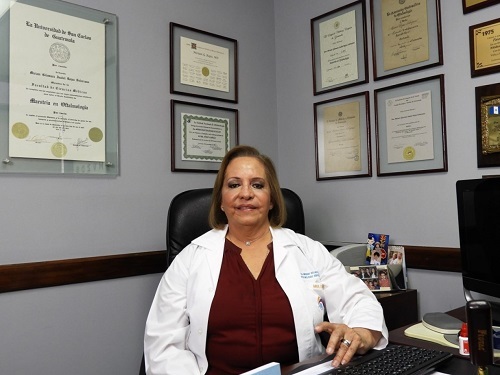 She offers high-quality medical attention for very low cost, for Guatemalans who might not be able to afford such care at other institutions. Take the Vista Hermosa exit from the Carretera to El Salvador. Hospital building immediately on the right. Parking entrance is down the hill on the west side of building. 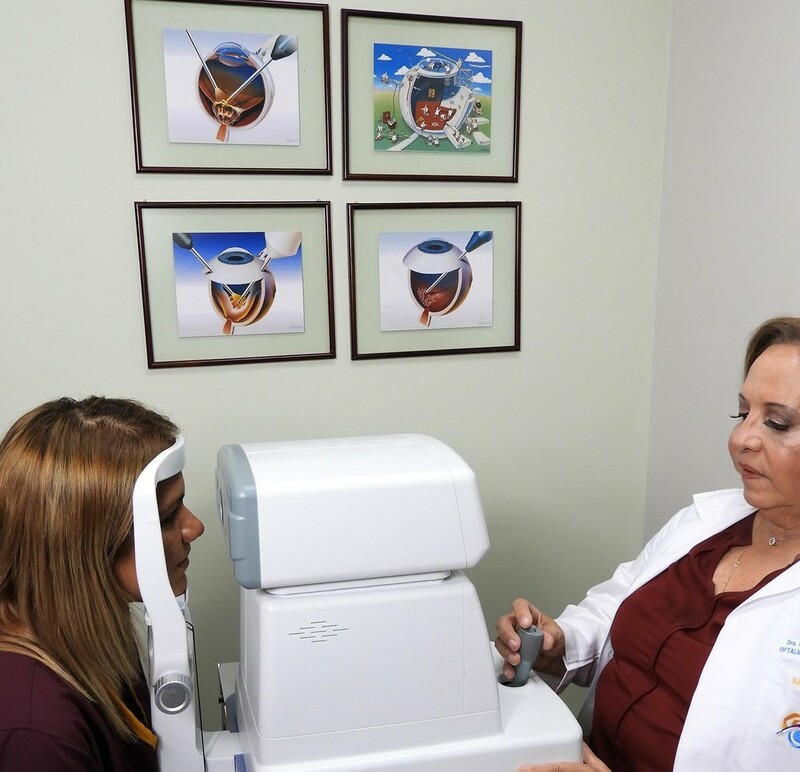 Includes visual accuity, vitreous pressure test, retinal exam.